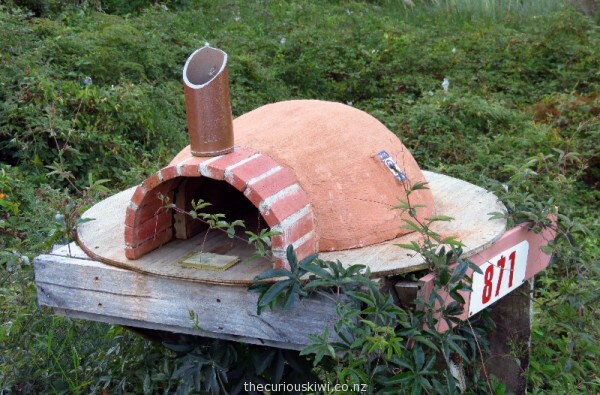 For pizza and mail deliveries? 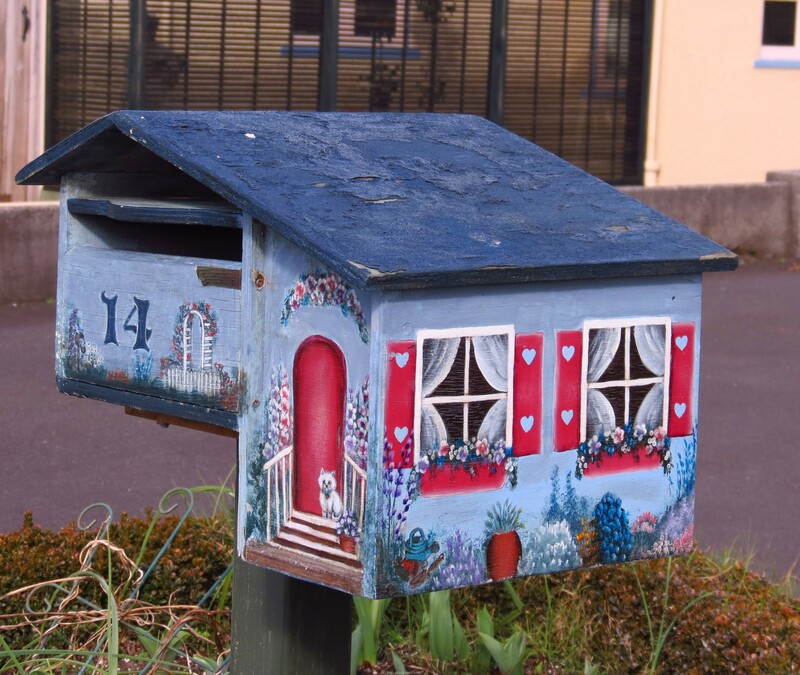 Water themed letter boxes and a nautical themed house ……. 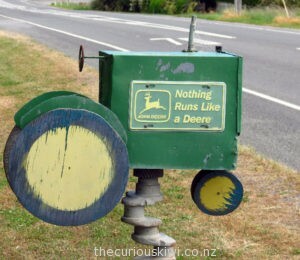 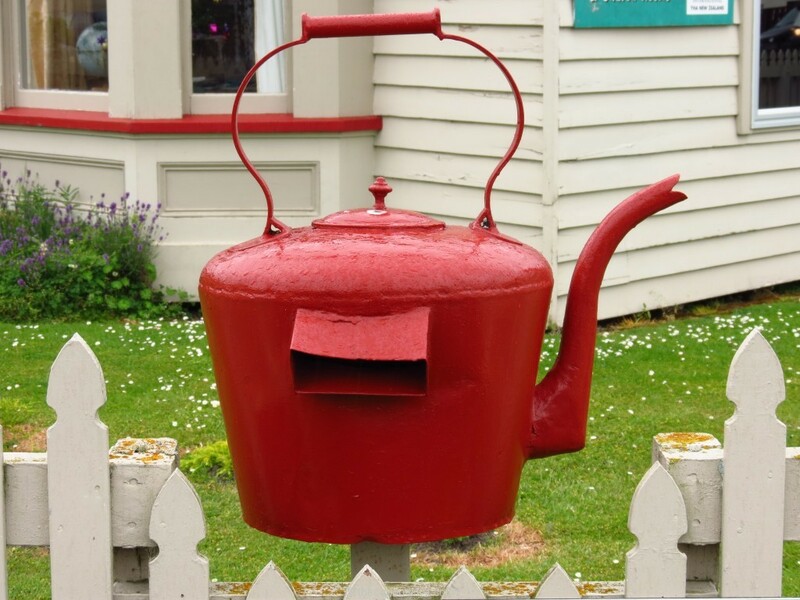 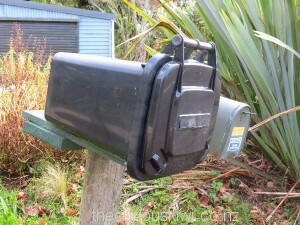 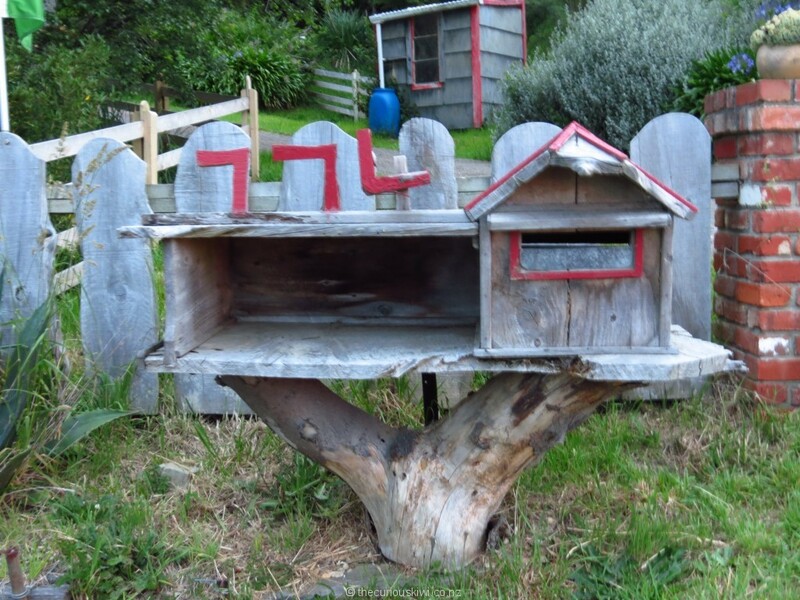 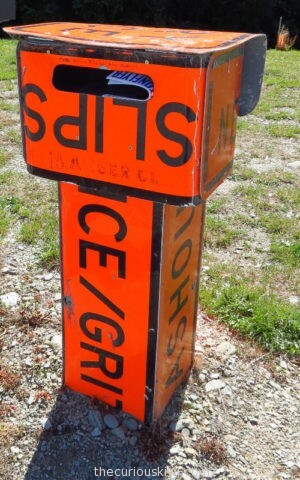 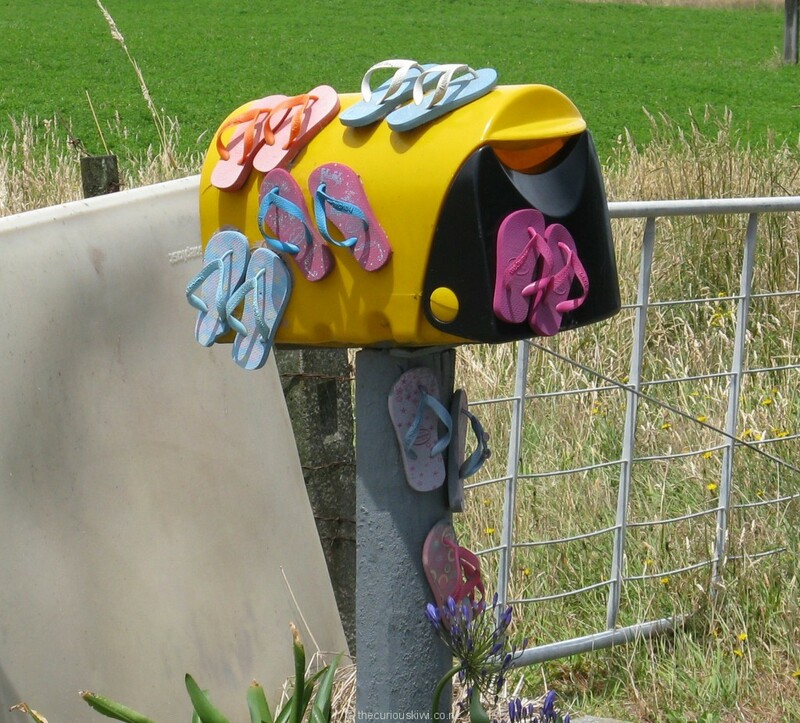 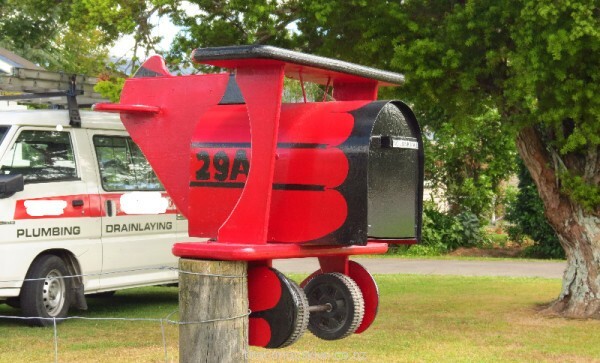 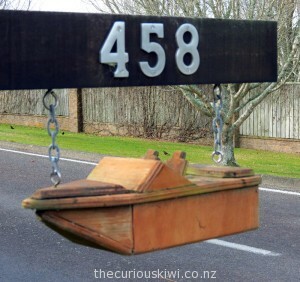 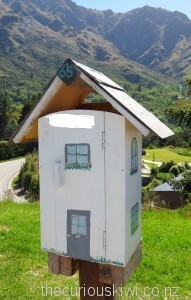 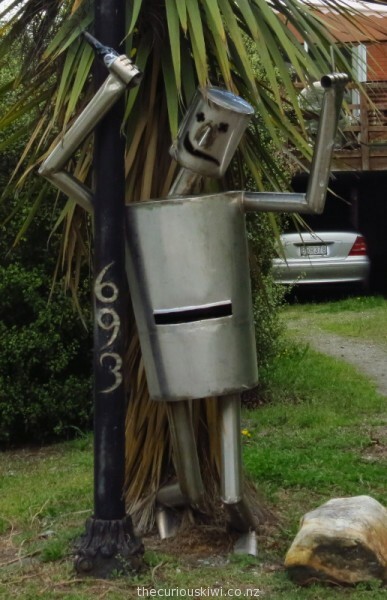 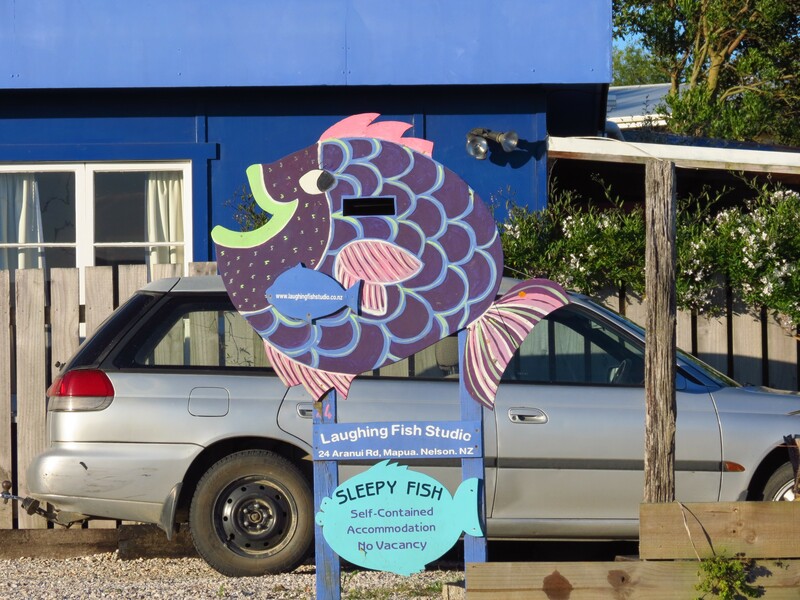 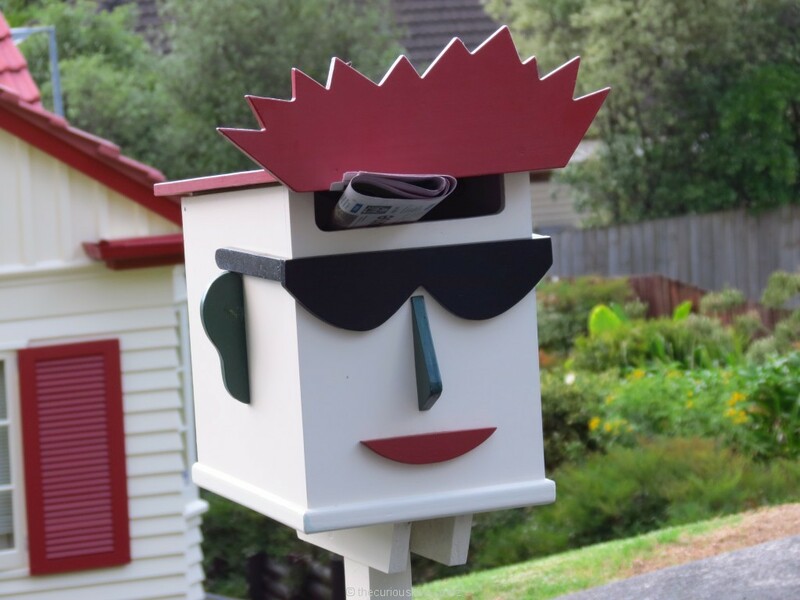 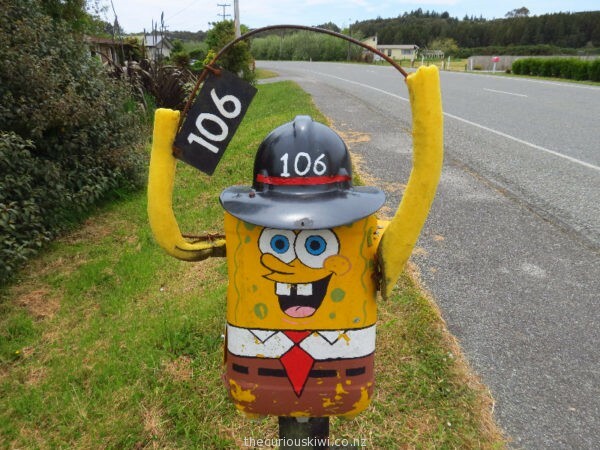 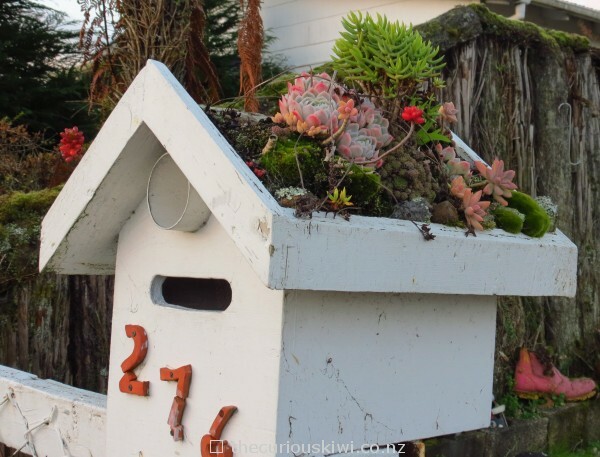 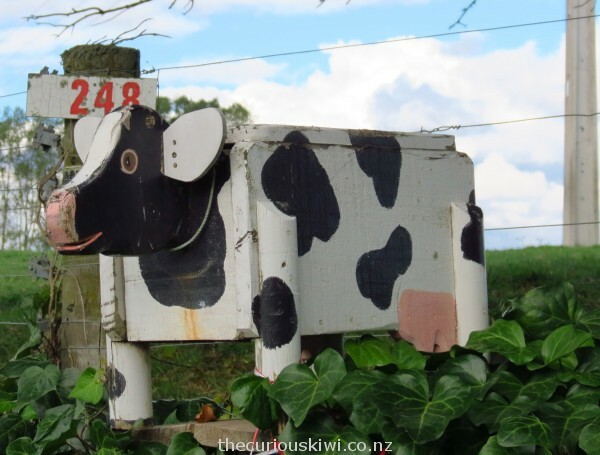 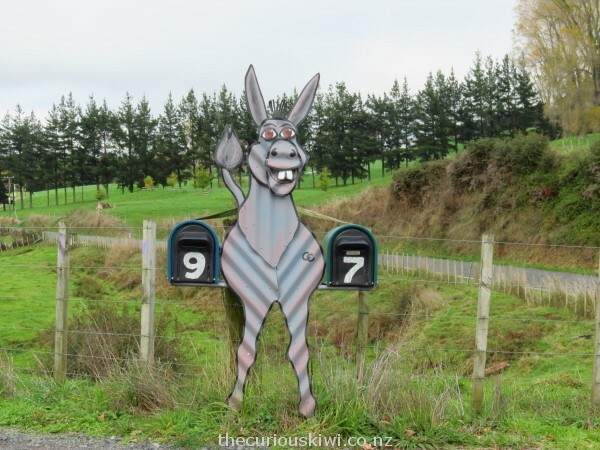 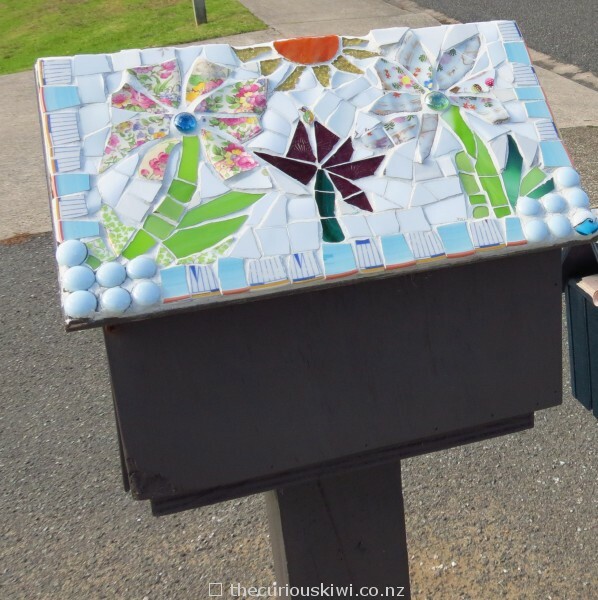 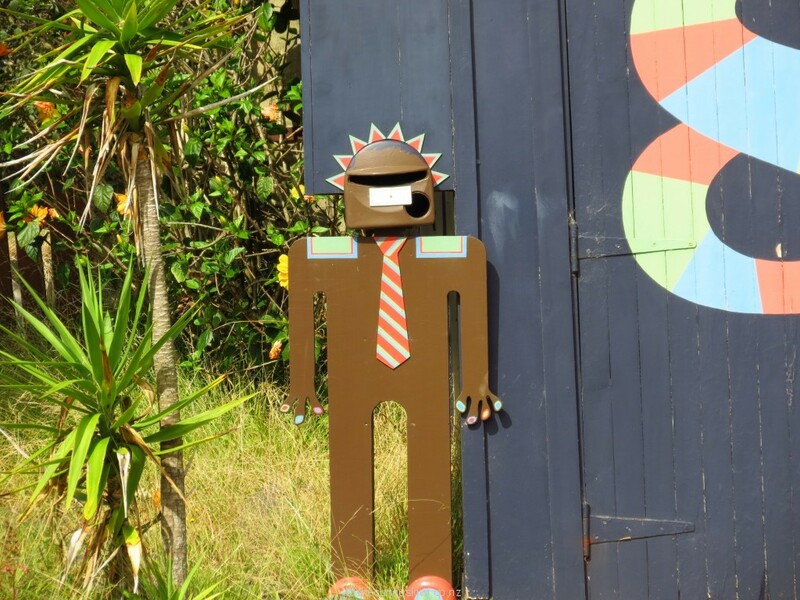 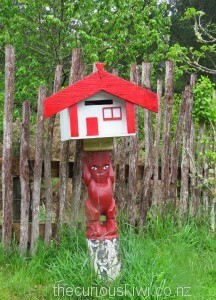 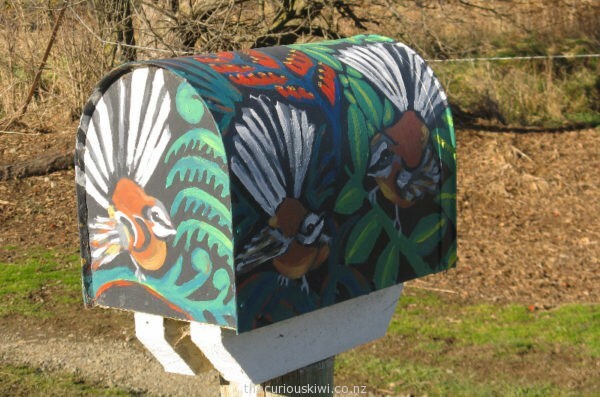 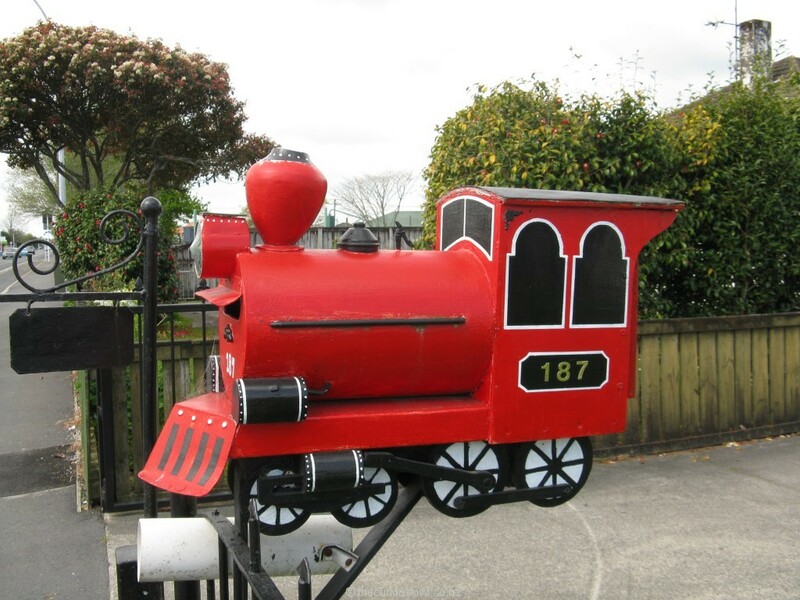 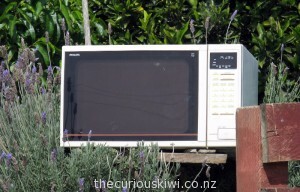 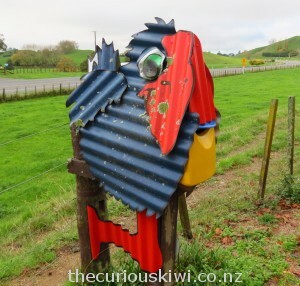 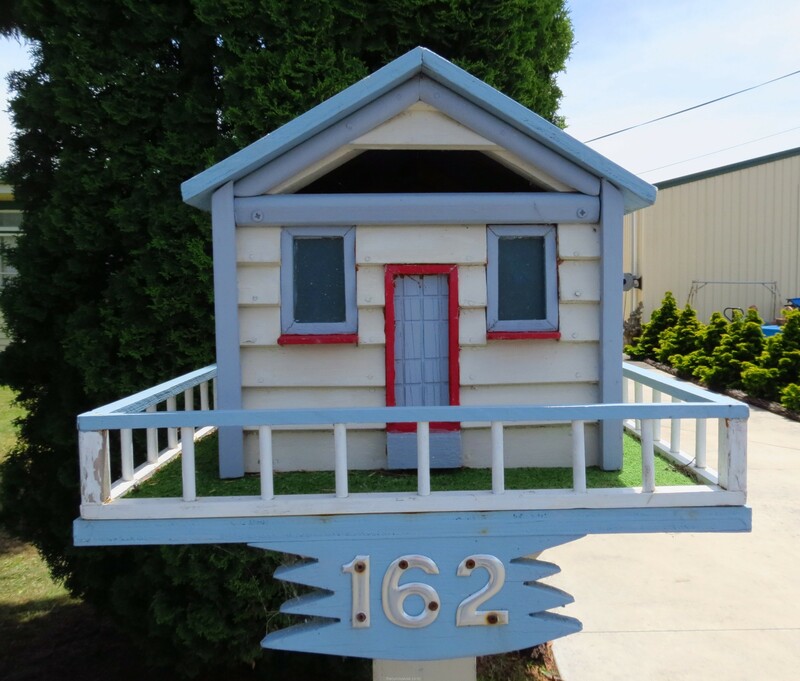 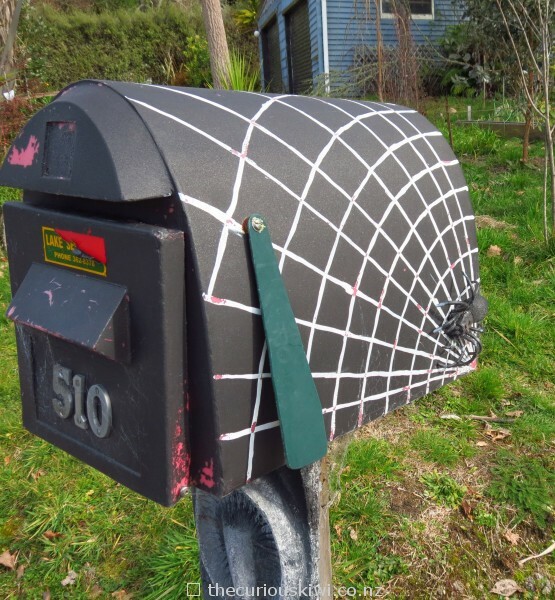 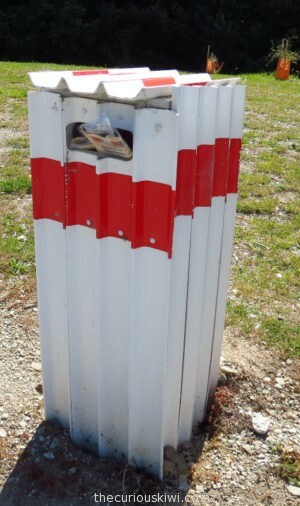 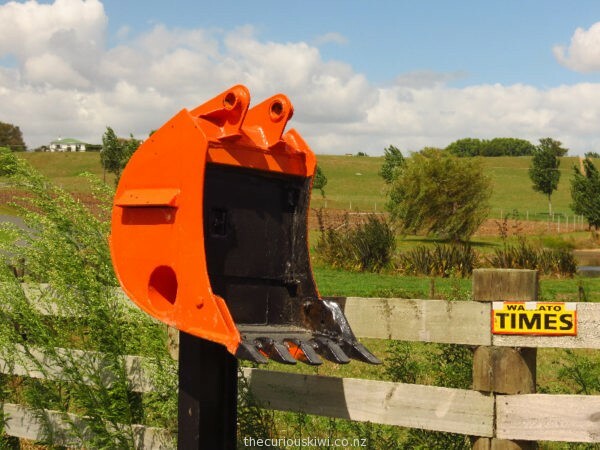 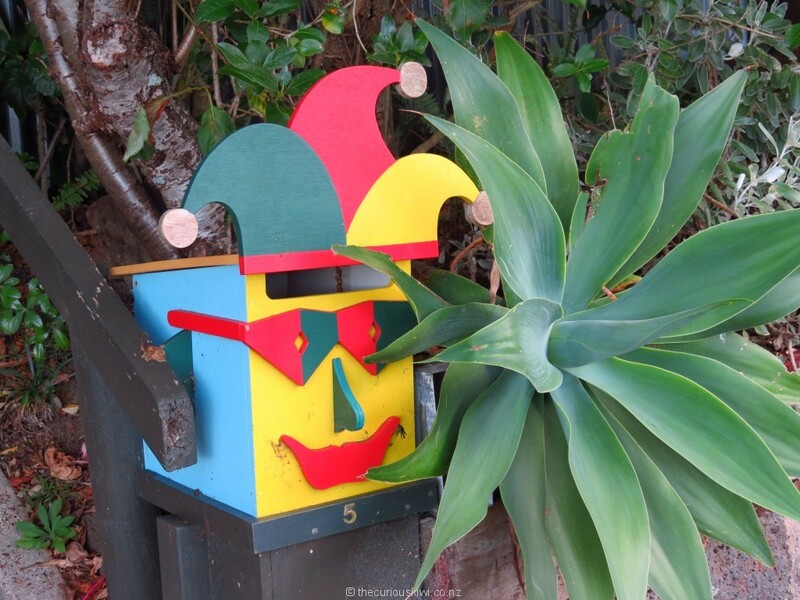 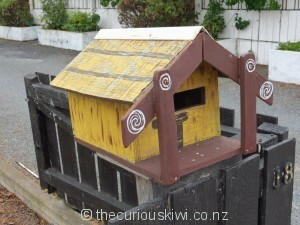 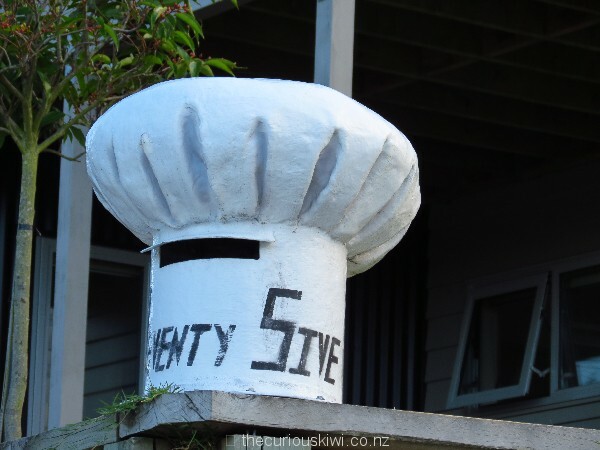 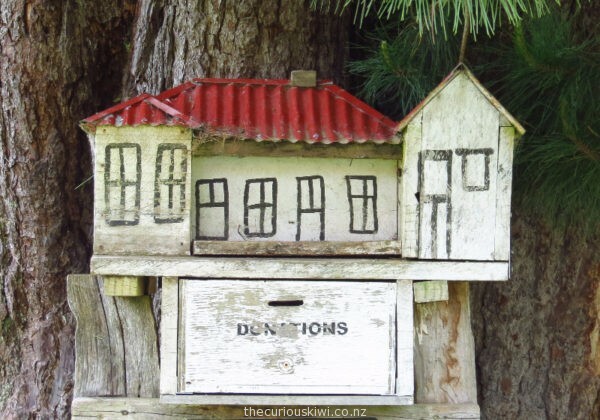 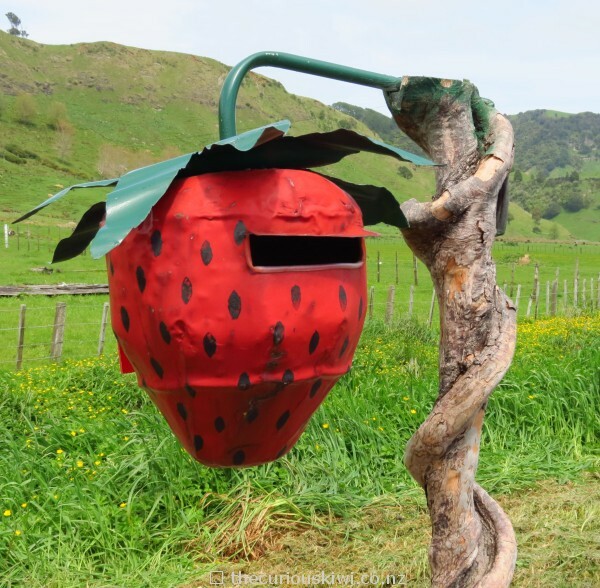 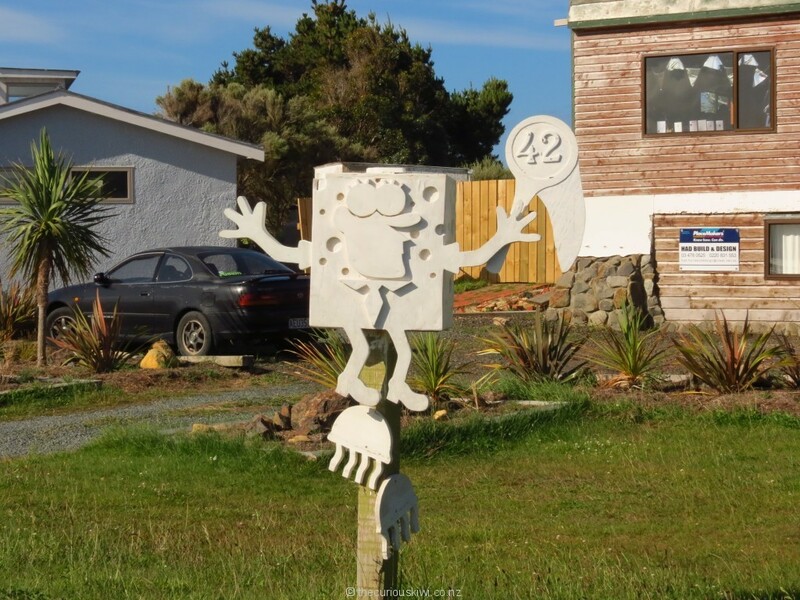 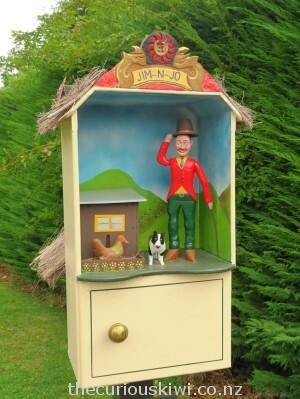 Curious and creative letter boxes we’ve photographed on our travels around NZ …..